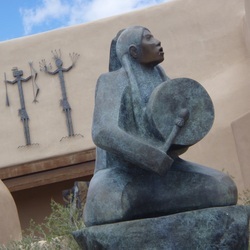 Santa Fe boasts a rich variety of amazing museums... all in one remarkable place called Museum Hill. 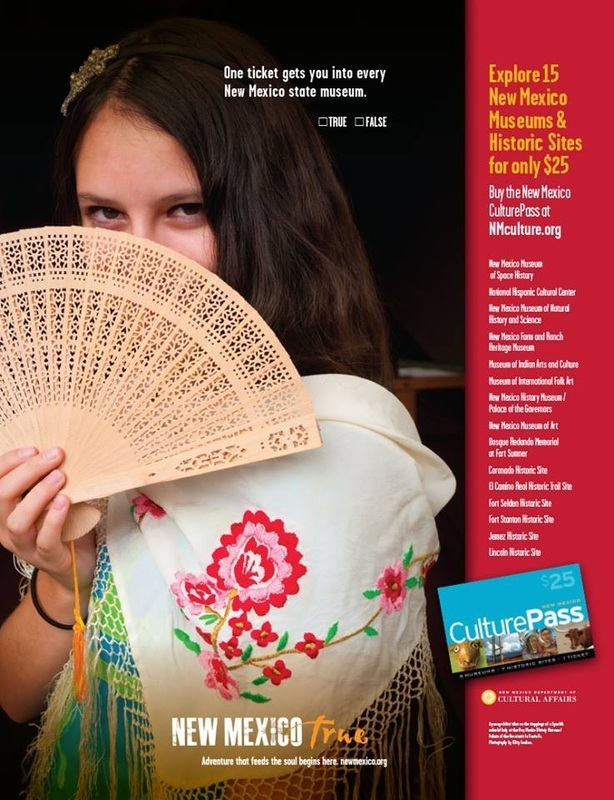 Here you will find the Museum of International Folk Art, the Museum of Indian Arts & Culture, and the Museum of Spanish Colonial Art. and the New Mexico History Museum/Palace of the Governors.